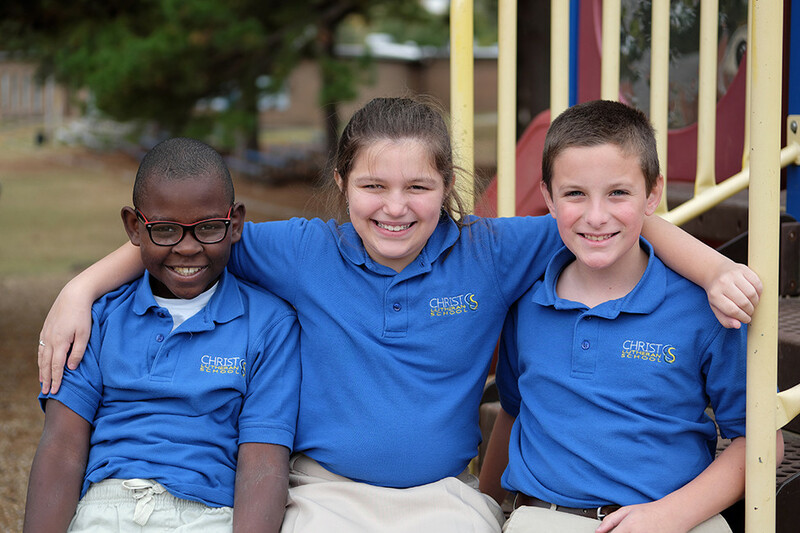 The mission of Christ Lutheran School is to partner with families to raise followers of Christ, teaching His grace through academic excellence. CLS is blessed to be on a 14-acre campus with a gymnasium, science lab, art classroom, music room, library and technology lab. Students attend a weekly chapel service in the worship center. Two playgrounds, a courtyard, football field, basketball court and garden offer students plenty of outdoor play space. Christ Lutheran School (originally First Lutheran) has been sharing Christ’s love through education in our community for nearly 150 years. CLS teachers use alternative seating to help students work. Our above grade-level curriculum gives students a firm educational foundation. Using Google Classroom with Chromebooks and programming Dash and Dot robots are highlights for students in the area of technology. iPads and a computer lab enhance learning and offer students the opportunity to be creative using devices. Our teachers engage students with hands-on learning projects, experiments, scavenger hunts, STEM activities and more. Our extended care program called Falcon Club runs from 7-7:30 a.m. and 3-6 p.m. Students are able to play, eat a snack and work on homework with a caring and fun after-school care staff. Financial assistance is available by applying through Financial Aid for School Tuition. Visit the Financial Aid section at CLSLR.org. The deadline to apply is July 1.